Savant has announced the addition of new products and features in its 8.8 software update. 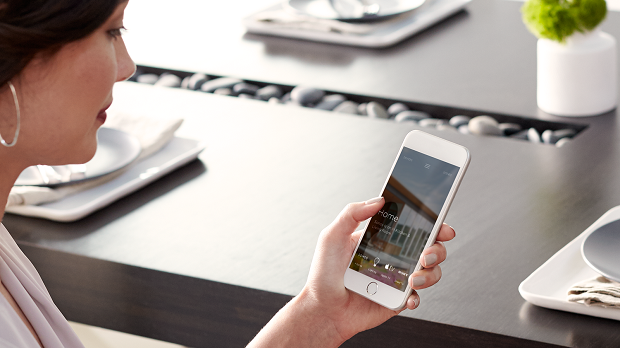 This release enhanced functionality for connected home users and Savant solution integrators, which allows you to create intuitive smart home environment. Its enhanced user interface makes access to music a snap, and exciting new personalization capabilities that enable integrators to deliver fine-tuned smart home experience that can be tailored to your need. Catch Media and Rovi have partnered to extend Catch Media digital media offering. Both companies have signed an agreement that will allow Catch Media to integrated Rovi’s entertainment data and technology into catch media’s Play Anywhere entertainment solution platform. The integration of Rovi solutions into the Catch Media platform is designed to enable users to find information and rich media content about their favourite music and artists in their home media playlists where ever and when ever they want. Carphone Warehouse in collaboration with Catch Media has launched the UK’s first cloud music services. For less than £30 subscribers will have access to a catalogue of music similar to what they have at home on the internet. The service negates the need to copy and carry all your music files with you whenever you leave your home. All you will need is internet access and a compatible mobile device and you will be able to listen to any music track in your catalogue. 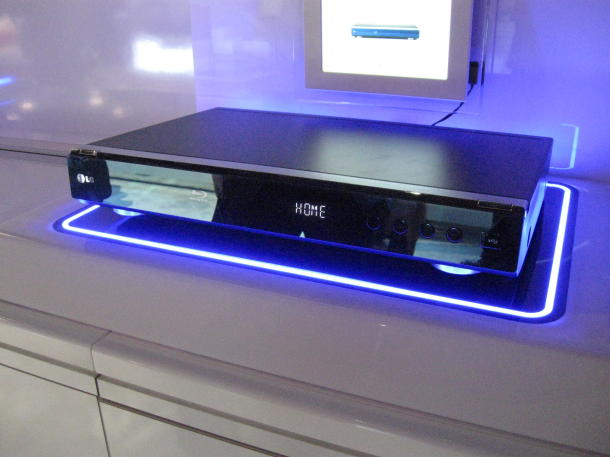 Visitors to this year’s IFA Show and especially the Vodafone booth will get a glimpse into the future of Vodafone music and video, featuring Connected Home products and services that network all kinds of home entertainment components such as video, music and photos. Through the use of Vodafone’s new Innovative Media Center and Tablet Media Center terminals, home users will be able to enjoy the latest in On Demand entertainment. Light Reading has projected an increase in Home Gateway over the next 24 months. The report cited the increase convergence of home appliance and the need for a digital lifestyle. The increase demand for home gateway is also down to its modern architecture and versatility over the standard home modem. With more and more new digital home solution and the popularity of VoIP technology is also fuelling the demand for home gateways. The author sees this increase as an opportunity for service providers (SP). Nero, creators of liquid media technology, today announced that Nero MediaHome Essentials software will be bundled with the LG BD390 Network Blu-ray Disc Player - photo.